From time to time people have asked why they should pay $20 to become a member of SCCC. Here are a few reasons why membership makes sense to Huntsville cyclists. Member participants and ride leaders are covered by our liability insurance through LAB/American Specialty. SCCC members receive a $10 discount off registration for our annual “All You Can Eat” Century Ride held on the third Saturday of September each year. The club’s “Ride-a-Metric” (RAM) program between May and September, organizes rides for novice riders and those wishing to learn cycling skills. Join the Rocket City Cycle Belles. This division of SCCC was formed in 2012 as women-only group weekly mountain and road bike rides geared for riders of all levels. The Belles are a great group with frequent rides, programs and socials encouraging women cyclists across the area. Spring City Cycling Club’s Ride With GPS Club Account gives members access to premium features for club rides at no cost to them. Our monthly general meetings inform with bicycling-related programs (2nd Monday). Other enjoyable outdoor & social activities are organized; such as, camping/biking trips, canoe/rafting trips, pool party and seasonal/holiday parties. The Monthly Newsletter is emailed directly to your inbox – giving you exclusive content for members only (It may require you to login, so be sure to keep your login up to date or saved in your favorite browser). The club has 3 bike boxes available to lend for transportation or shipment of your bike. These are on a first come, first reserved basis, with a $50 refundable deposit. Contact the Treasurer. 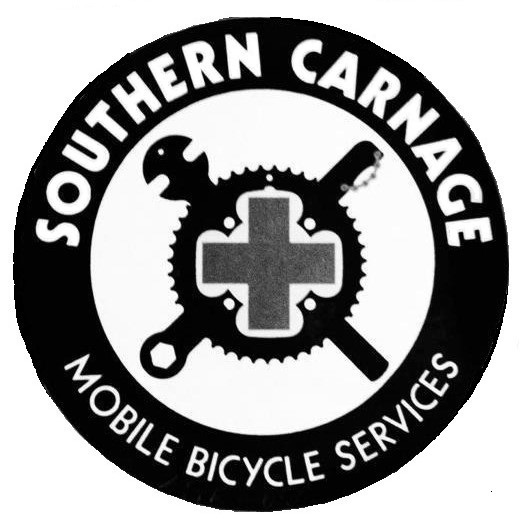 SCCC is a League of American Bicyclists (LAB) member club. Our members get a $10 discount on LAB LCI training classes held in the Huntsville area. See their benefits page. SCCC is an Adventure Cycling Association member club. See their Benefits page. We are a USAC racing club. Individual/Household Race members may race “attached” to SCCC. SCCC offers weekly recurring rides and organizes different weekend rides throughout the year. See Events Calendar and Road Riding page for details. SCCC participates and promotes bicycle advocacy in Huntsville and the surrounding areas. Some of our members participate on the Huntsville Bicycle Advocacy and Safety Committee (BASC). SCCC membership not only benefits you, it strengthens the cycling community as well. I hope you’ll encourage others to join us today. Visit our Sponsors' web sites, and better yet, go in and say hello!